When it’s time to celebrate, nothing says ‘party’ like balloons. 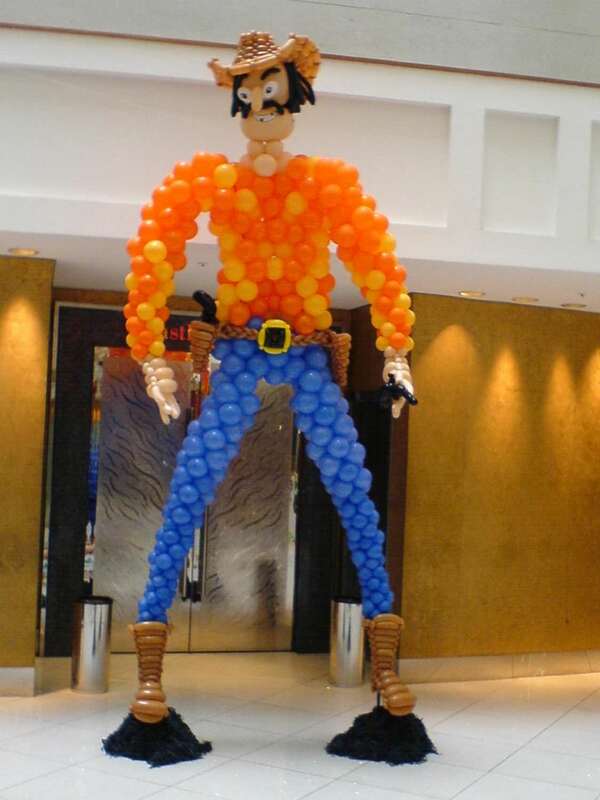 At doctor bob’s balloons, we’ve been making special events magical since 1995. 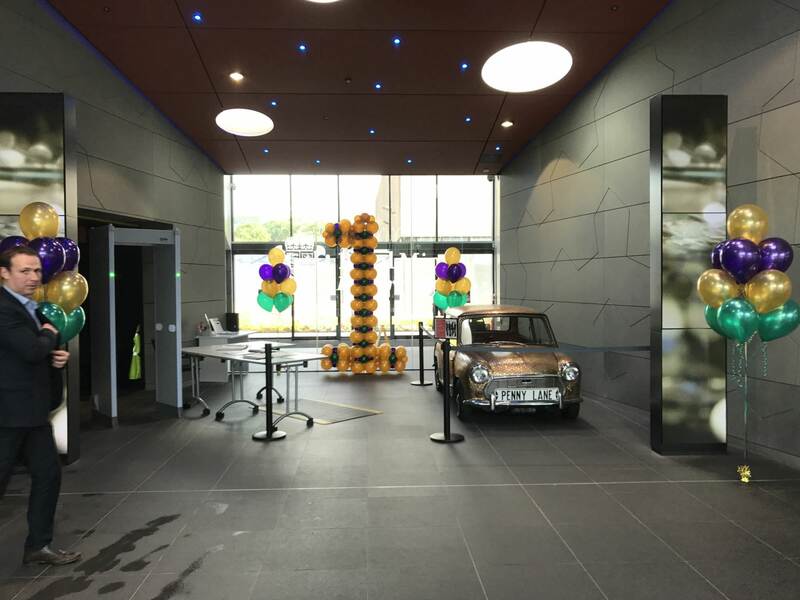 From the most intimate of occasions to the largest most lavish celebrations, doctor bob’s has transformed venues from all-purpose function rooms to distinctive, bespoke spaces where the hosts can truly extend a personal welcome. 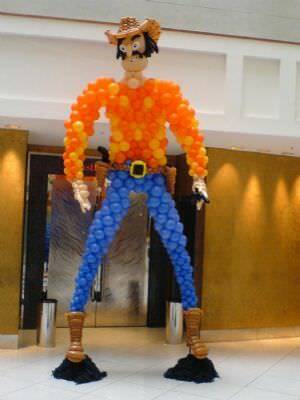 Our unique balloon creations create a ‘wow factor’ and warm memories for family, friends and guests that last for years to follow. 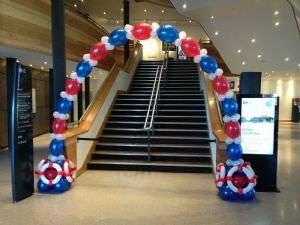 We offer a full balloon decorating service, specialising in the design, creation and installation of your décor. We understand that no two celebrations are the same, which is why our bespoke, customised approach guarantees a unique interpretation of your vision or theme. 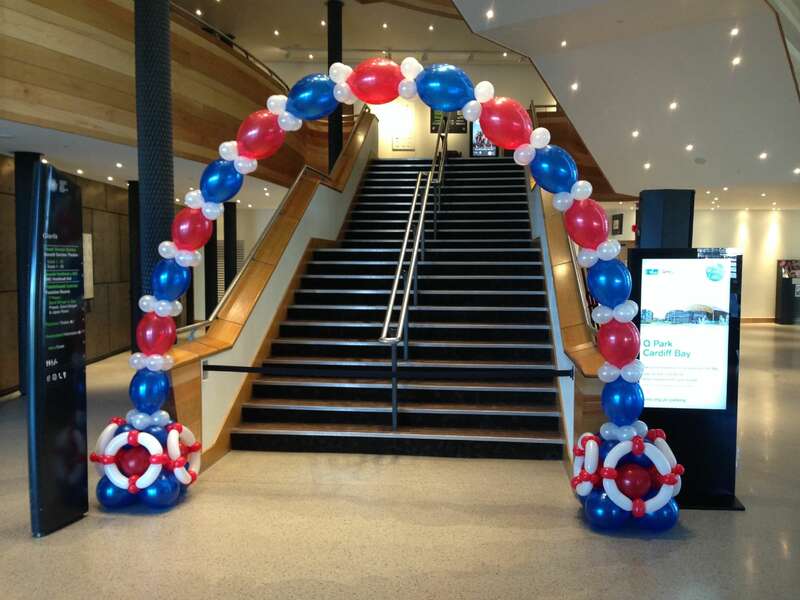 Proms, birthdays, anniversaries or bar mitzvahs – our balloon artists will create an atmosphere of celebration that will make you and your guests feel as special as they are. Whether classic table décor, show stopping arches or intricate balloon sculptures – nothing says celebration like balloons from doctor bob’s.